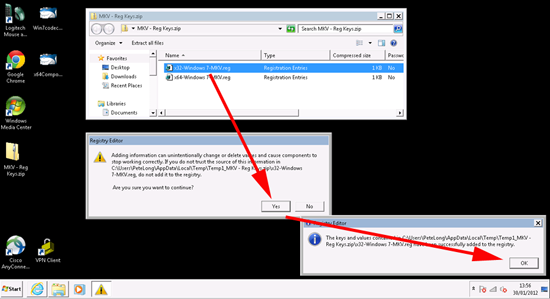 You have a video encoded in .mkv format, and that video is not listed and cannot be played in Windows Media Center. 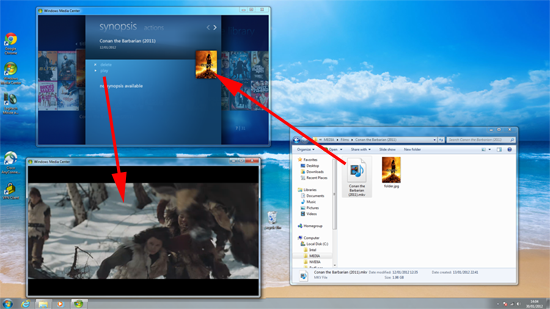 Playing an MKV file is one problem, getting them to be displayed in Media Center is another. 1. First we need to get Windows to “understand” what a .mkv file is, to do that we need to install a codec. The one I’m using is from shark007. 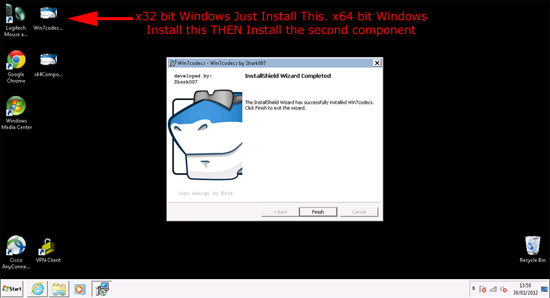 If you’re x32 or x64 bit Windows download and install this file. 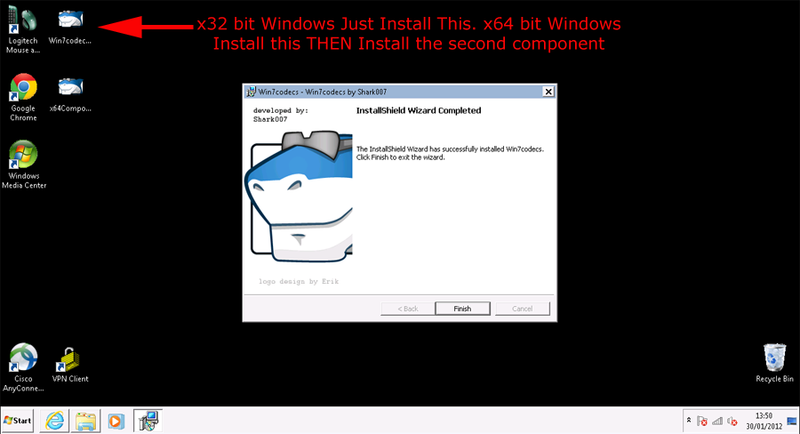 Then if you are x64 bit Windows you will also need to install this additional file. 2. To get Media Center to recognise MKV files download this zip file, inside you will find an x32 and an x64 bit registry file, run the one that applies to your version of Windows. Then reboot the machine. 3. Now you can see your files listed and play them.